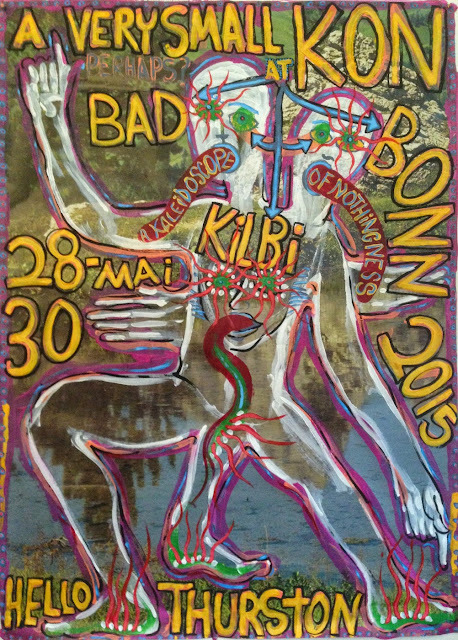 a kaleidoscope of nothingness...: KILBI !!!!!!!!! A VERY SMALL KON @ KILBI FESTIVAL !!! !